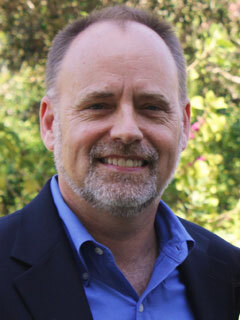 Timothy J. Steigenga is a professor of political science and chair of social sciences and humanities at the Wilkes Honors College of Florida Atlantic University. He is a co-author, with Marie Friedmann Marquardt, Philip J. Williams, and Manuel A. Vásquez, of Living “Illegal”: The Human Face of Unauthorized Immigration (The New Press) and, with Sandro Lazo de la Vega, of Against the Tide: Immigrants, Day Laborers, and Community in Jupiter, Florida. His research focuses on religion and politics in Latin America, transnationalism, and migration. He lives in Jupiter, Florida.